Here are two comebacks I did not expect to see this year: Kesha and Google Glass. But here we are. While I’m very excited for the former’s new music, the latter Google project is surely going to have people scratching their heads. In a Medium post, Glass project lead Jay Kothari explained that the revamped head-worn device is for the enterprise, which is something Google said it would do when the consumer version of Glass turned into such an utter failure. GE mechanics are already using the new specs, as are workers in an agricultural machinery company and at least one doctor’s office. The basic idea is still the same: It’s a small computer in front of the eyes that will give people instant references and tools to play around with. But most of the pictures show being matched with plastic protective eyewear (because that somehow makes the device look better). 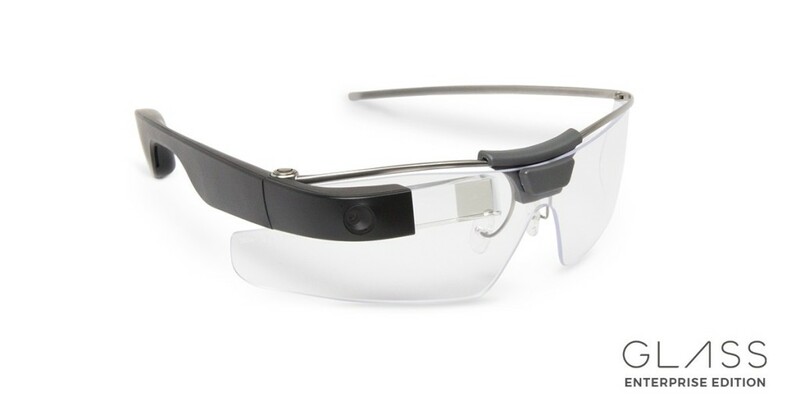 Will this latest iteration be just what Google needs to revitalize Glass? Who knows! Although here’s a fun tech writer secret: The moment anyone writes “enterprise,” 90% of eyes glaze over. So at the very least, this new version of Glass will most likely receive less public derision.